Paignton Health and Wellbeing Centre is set to reopen tomorrow (Wednesday 5th September), as planned, with all outpatient clinics resuming on site. 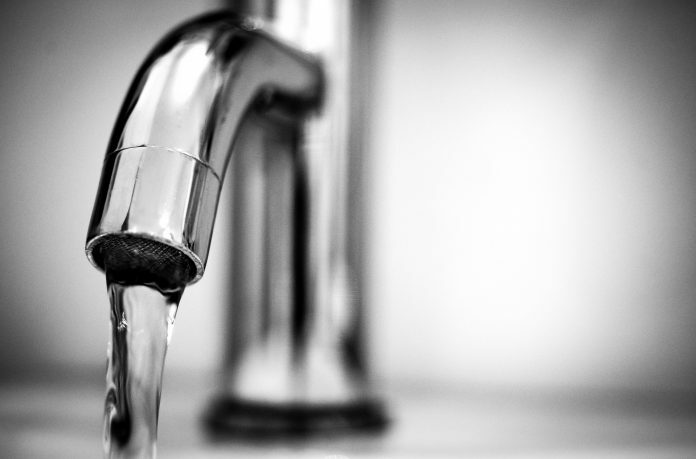 Initially the Paignton Health and Wellbeing Centre had been closed following the discovery of Legionella Bacteria in some of the taps. Outpatient appointments that were taking place at the time were cancelled as a precaution on Friday 31st August 2018. Remedial work has now been undertaken and the centre will be reopen from the 5th September 2018. It is normal to find Legionella bacteria in older buildings and the risk to people in outpatient settings is minimal. The trust acted promptly and as a precaution decided to cancel clinics at the Paignton Health and Wellbeing Centre whilst further tests and remedial works were carried out. The trust carries out regular and routine tests for Legionella, however, additional tests will continue to be carried out at the Paignton Health and Wellbeing Centre over the coming weeks to monitor the situation. We carry out regular testing of all our estate buildings, and closed Paignton Health and Wellbeing Centre as a precautionary measure to minimise the risk to our staff and patients. Our staff and contractors have worked incredibly hard over the past few days and we’re pleased that we are able to re-open Paignton Health and Wellbeing Centre tomorrow, as planned. We apologise for any inconvenience caused by the short notice cancellations, but protecting people’s health and safety was our first consideration. The swift action taken by the Trust will prevent the possibility of infection. However, anyone who has a compromised immune system, or is pregnant and develops a cough/fever above 38 degrees after a recent clinic attendance at Paignton Health and Wellbeing Centre should seek immediate advice from their GP. A urine test for Legionella can be performed at Torbay Hospital and those infected can be treated with antibiotics. Next articleResearch with teeth: Why do baboons floss?